At least 56 people were killed in northeast Nigeria on Tuesday when two female suicide bombers blew themselves up in a refugee camp, officials have revealed. Reuters' sources put the deathtoll at over 60 people. 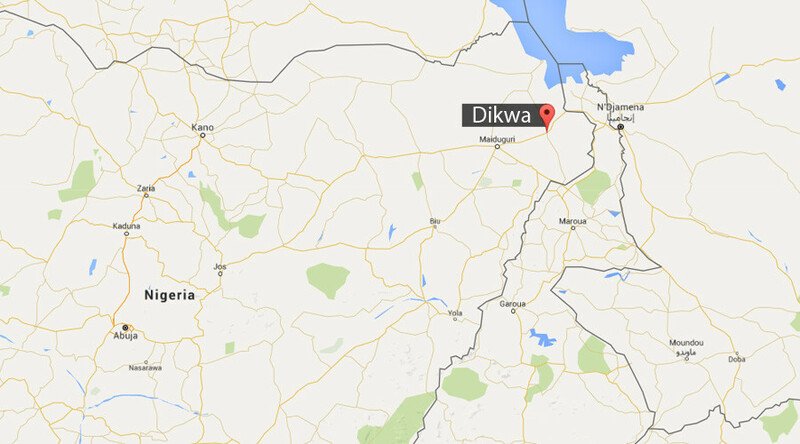 The tragedy at the Dikwa refugee camp was only disclosed Wednesday because of a "disrpupted telephone line". At least 78 more people were wounded in the twin bombing, AP reports, citing health officials. Some 50,000 people currently live at the Dikwa camp in the Borno State. The camp is located just 85 kilometers from Maiduguri, the biggest city in the region and birthplace of Boko Haram. A third woman bomber was arrested, according to AP. She has reportedly disclosed plans for additional bombings. 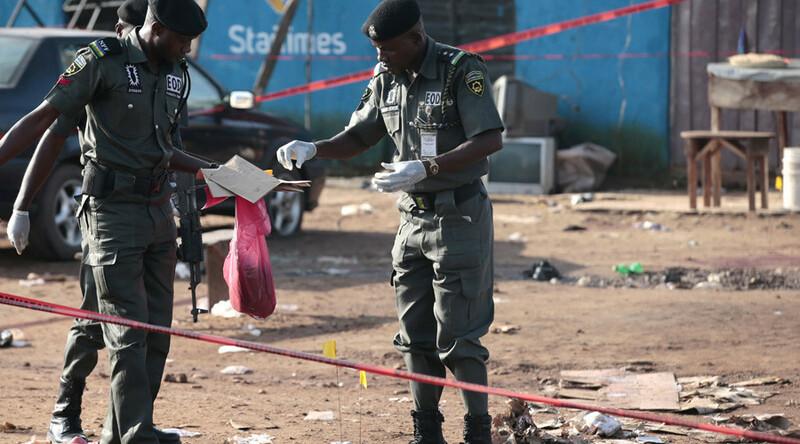 Witnesses report that the suicide bombers infiltrated the camp unnoticed and set of the blasts while breakfast was being served on Tuesday morning, according to Nigeria’s Channels Television. “Between 6:00 am to 7:00 am when people were trying to line up for breakfast an explosive went off. In the ensuing confusion another blast went off again,” Mustapha Ali, one of the survivors, told Channels Television. “We do not have control over our movement – only the government decides where we stay, but we wish they would relocate us to Maiduguri because we are in a war zone. Even though we are surrounded by soldiers,” he added. According to Channels Television, the victims were mostly women and children. Mass burials took place on Wednesday. The area is known for Boko Haram’s activity, but no group has claimed responsibility for the attack yet. Boko Haram, whose name is often translated as “Western education is forbidden,” has committed a number of terror attacks in Nigeria and neighboring states. One of the most outrageous occurred in April of 2014, when more than 200 girls were kidnapped from a school in the town of Chibok. Last month, Boko Haram Islamists killed 86 people, including children, in an attack on the village of Dalori, which lies just 10 kilometers from Maiduguri. The group pledged commitment to Islamic State last year and changed its name to Islamic State’s West Africa Province (ISWAP). Along with Nigeria, three more states in the region – Chad, Niger and Cameron – are involved in military conflicts with the jihadists. The stand-off has resulted in 200,000 people dead and more than 2.5 million displaced.